The decision by the European Court of Justice that obesity could count as a disability, and the subsequent employment tribunal consideration of this issue last year, brought incidents of weight based discrimination to the forefront. 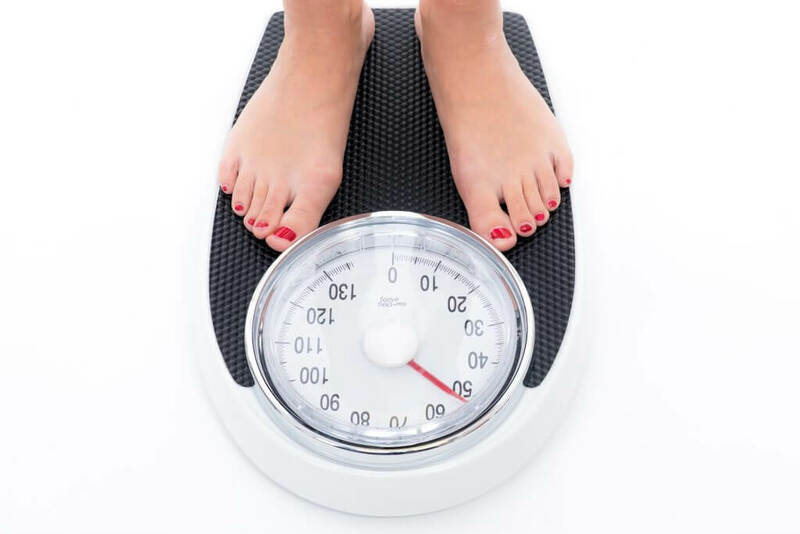 Although a leading employment judge has recently called for weight discrimination to be treated seriously, this issue appeared to have slipped under the radar again. Recent research has found that women who have a ‘normal’ BMI face more weight-based discrimination in the workplace in contrast to men who are visibly overweight, reflecting gender inequality in the workplace. Research published earlier this year also found that women who are heavier than average earn around £1,500 a year less than colleagues with a ‘slim appearance’. The bias against those with a ‘heavier weight’ was more apparent when hiring for customer-facing roles. So does this research highlight anything employers should be doing? Technically, being of ‘heavier’ weight is not a protected characteristic so does not fall within discrimination and equality laws. However, this issue may not be straightforward as courts have found that being extremely overweight, obese, can be included within the protected characteristic of disability especially where it is caused by medical conditions. This means that a person cannot be treated less favourably because they are obese. As the research suggested weight bias was common in recruitment, employers should be taking steps to ensure recruiters are choosing applicants based on criteria that are essential to the job role in questions, such as skills, experience, qualifications etc., rather than what the employee looks like due to their weight. This could require a complete rethink of application forms and scoring sheets or a refresh of training for recruiters or managers. Additionally, although not strictly a protected characteristic, employers could take action to include issues of weight in any diversity, inclusivity or sensitivity policies and training that takes place in the workplace. Training all staff, not solely managers, will ensure everyone knows what is and isn’t acceptable to say or do in regards to a person’s weight and will reduce the possibility of grievances or staff disputes arising due to discriminatory attitudes against ‘heavier’ people.